For children’s linen that is whimsical without being gaudy, try online boutique Smallable, which stocks brands such as Le Petit Lucas du Tertre, Maison de Vacances, Maison Baluchon and Little Cabari. Add a Naturalmat mattress, organic and handmade in the UK, so your little ones’ sleep set-up is toxin-free as well as being stylish. Sunbrella’s range of outdoor fabrics can be easily brushed or wiped clean of dirt, making them perfect for upholstery and cushions in kids’ cabins. 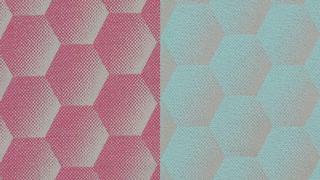 Choose from the vibrant primary colours of the Bengali collection or the softer pastel geometrics of Hexagon. 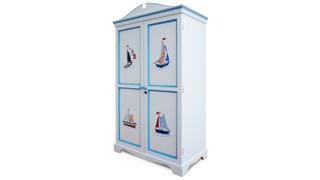 project it created a sea-world scheme for a children’s cabin, which included a four-poster cot and this wardrobe, painted with different vessels to inspire future sailors. 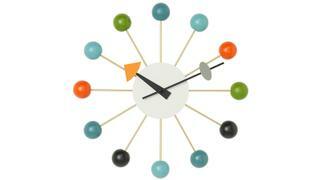 The George Nelson ball clock is a mid-century design icon and will add some colour and charm to a child’s cabin wall. 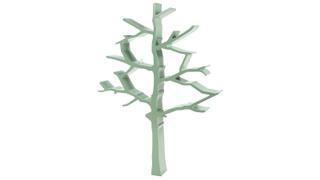 Make reaching for a book a little more interesting with this tree bookcase, which holds up to 100 volumes. 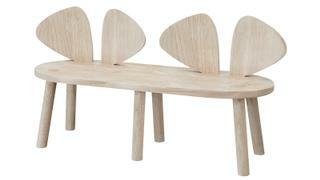 This sweet “mouse ears” oak bench by Nofred comes in its natural colour, as well as white and grey. Tai Ping’s Petite Galerie collection of rugs will add vibrancy to a cabin, or a bespoke design can be made seaworthy and child-friendly, too. 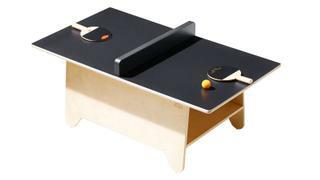 This table tennis table and chalkboard combo is great for playing in small spaces.